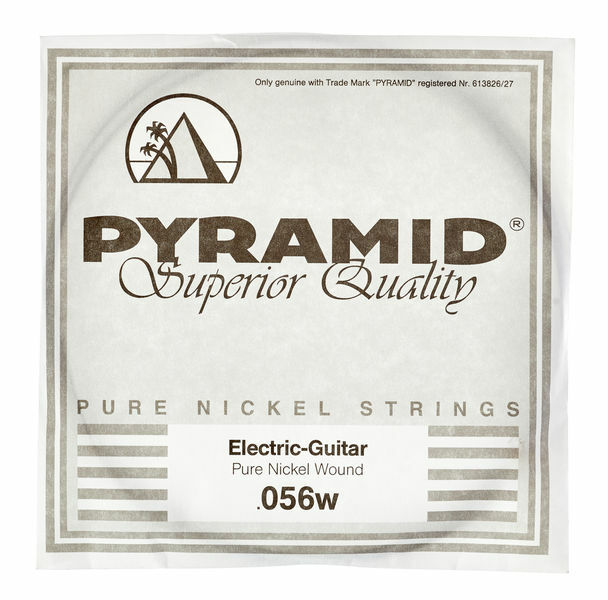 This is A great String Option to use when looking for an extra B string for a seven string or a Baritone. They feel great and after 2 weeks of playing on them they still feel great! string gauge in inch: 0,0560"
string gauge in inch: 0,0260"
string gauge in inch: 0,0640"
string gauge in inch: 0,0110"
string gauge in inch: 0,0240"
string gauge in inch: 0,0800"
string gauge in inch: 0,0620"
string gauge in inch: 0,0360"
string gauge in inch: 0,0680"
string gauge in inch: 0,0220"
string gauge in inch: 0,0600"
ID: 149810 © 1996–2019 Thomann GmbH Thomann loves you, because you rock!